SOAR Tang Soo Do | Your Attitude Determines Your Altitude – SOAR! Welcome to Soar Tang Soo Do! I am extremely excited that you have found our club. As we continue training, please do not hesitate to ask any questions you may have. Our goal is to train you to become a black belt, but that means you must train hard. Remember, Your Attitude Determines Your Altitude – SOAR! Soar TSD is a US Army Chapel sponsored program on Fort Hood. The focus of our martial arts school is on physical fitness, spiritual fitness, character development and self-defense. Our overarching goal is in building our student’s character pointing each to the source their character is to reflect – God Almighty. When you become a martial arts student, you join a community that works together toward improved physical strength and stamina, better focus and concentration, greater self-discipline, competency in self-defense and most importantly, increased self-confidence. For us at Soar Tang Soo Do, the practice of martial arts means respecting each other, encouraging and supporting each other, and celebrating each other’s successes. Our goal is to deliver all of the benefits of martial arts, including improved muscle tone, increased cardiovascular fitness, lower stress levels, increased energy, and greater flexibility as you make your journey to black belt. Self-defense is also emphasized, but it’s always tempered with the training on how to seek alternatives to conflict. Soar Tang Soo Do is committed to teaching the physical skills while applying attitude-shaping exercises aimed at bringing out the best character and physical potential in each student. We are a WTSDA sanctioned Club currently training at Fort Hood, TX. If you are in the area, come train with us (see map in footer). The Chief Instructor is Mr. Andrew Calvert, 2nd Dan. Mr. Calvert began his martial arts training in Waco, TX in 1992 while in Junior High. 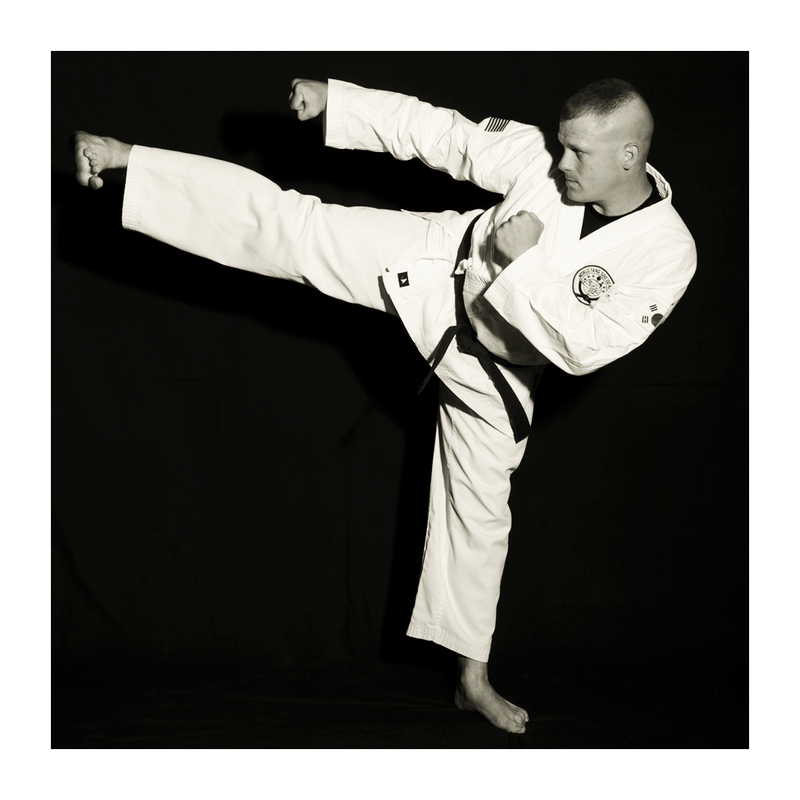 He earned his black belt in Taekwon-Do (ITF) in 2002 while attending college at Angelo State University in San Angelo, TX and trained in a variety of cities after graduating college. After he joined the US Army in 2009, Mr. Calvert qualified Level 2 in the Modern Army Combatives Program. 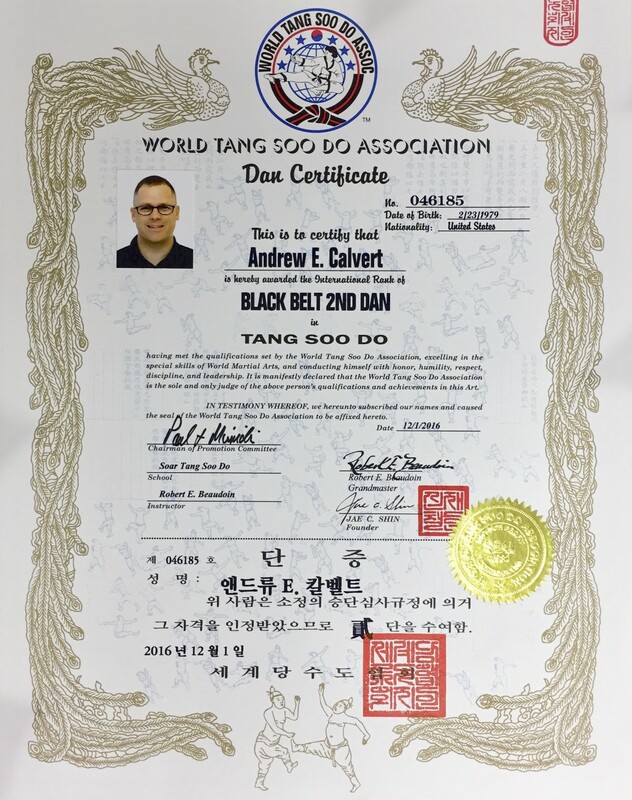 In 2014, living in Sierra Vista, AZ, Mr. Calvert earned his First Dan Black Belt in Tang Soo Do under the World Tang Soo Do Association, and while living in Germany, he earned his Second Dan Black Belt, in 2016. 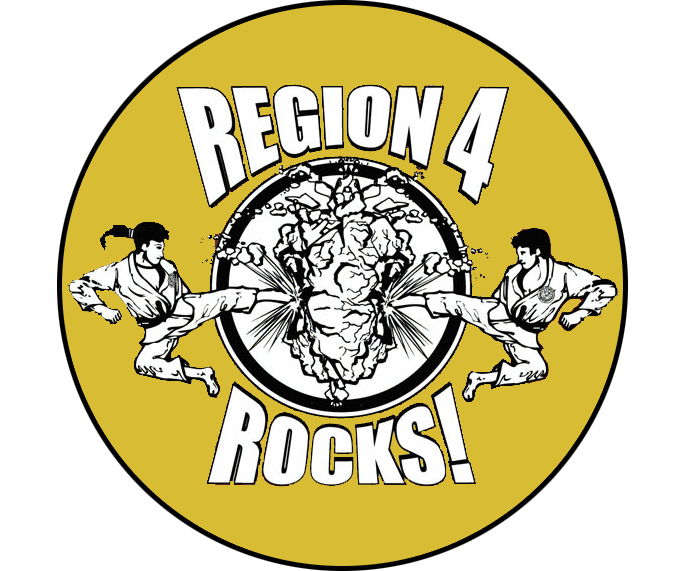 It’s in the WTSDA that Mr. Calvert has found his martial arts home base. Thank you again for visiting Soar Tang Soo Do. Interested? Questions? Send a note.